You are here: Home / DIY / Slumber Party Nail Tips! T is here to teach us more about how to do our own nail designs. 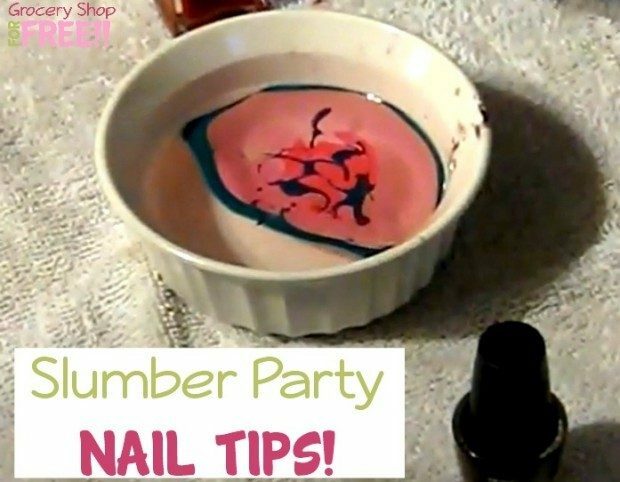 This is a fun thing you can do for a girls slumber party, too! Fun!! Can someone come do my nails for me? !